Vetoquinol India participated in continuous education programme organized by Small Animal Practitioners Association (SAPA). 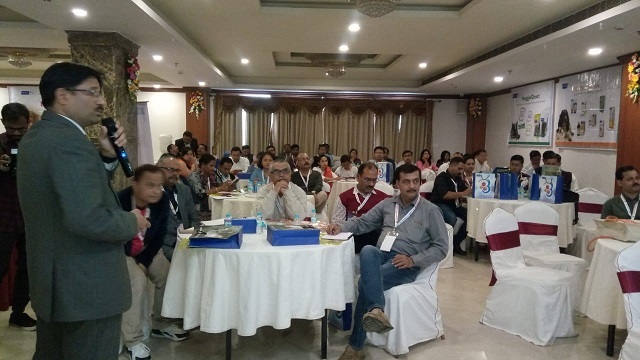 Programme held in hotel Casa De Royale,Guwahati where around 70 leading pet practitioners from north eastern states were present. Dr.Jayanto Bhattachrya, Marketing manager had spoken and interacted with the audience on management of Chronic Kidney Diseases(CKD) in dogs and cats. Programme was quite exciting and practicing vets appreciated the programme and participation of Vetoquinol for sharing knowledge on emerging diseases like Chronic Renal Failure.